Canadian orders have a transit time of 7- 10 days. 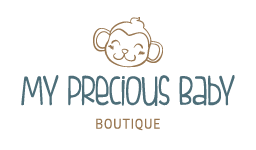 A shipping surcharge of $35.00 applies to all orders. The $35.00 will be charged at the time of purchase. 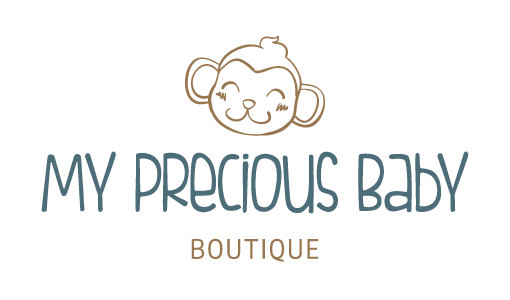 mypreciousbabybabyboutique.com is not responsible for tariffs for additional taxes imposed by Canada. Any orders that are refused by the customer will be charged back to the customer's credit card.